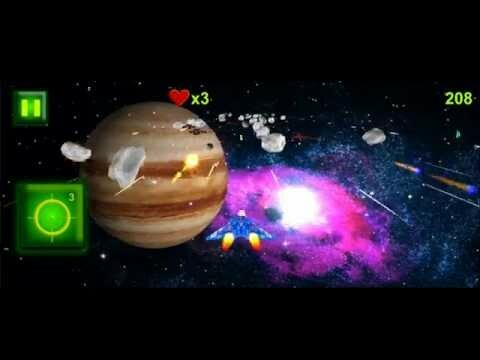 By controlling the spaceship, you have to destroy the enemies that haunt you. And it's not so simple. The enemy spaceships get stronger and more numerous each wave. You can collect the bonuses for the weapon upgrade to successfully confront them. In the end you will meet the main boss. The fast reaction will help you get through shifty enemies and defeat them.